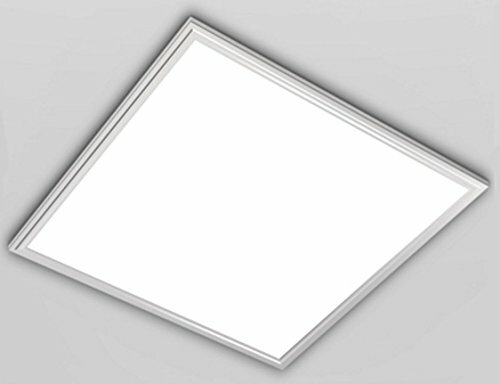 D'Mak brings you this Square shaped LED panel light in White color. 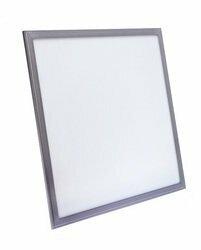 The panel light is made from Die Cast Aluminium with Powder Coated White finish. 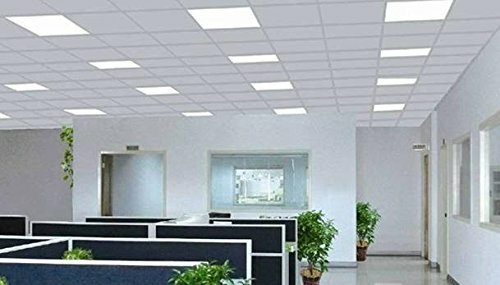 Power consumption for the light is as specified in bullet points, and voltage specification is 230 V AC, while the luminous intensity is 105 lm per watt, saving you light and your electricity bill. 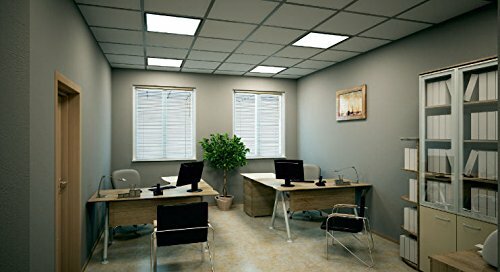 With Anti-Glare Diffuser, LED Chip: SMD 2835, the quality and the durability of the light is unmatched. 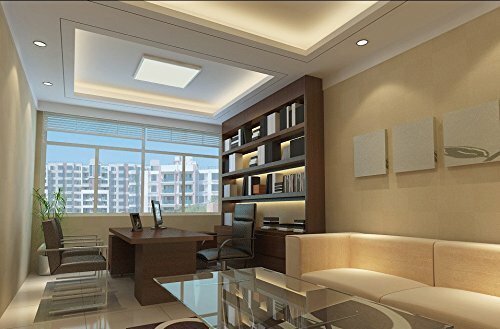 The light can be fixed into Recessed, POP, or False ceiling. 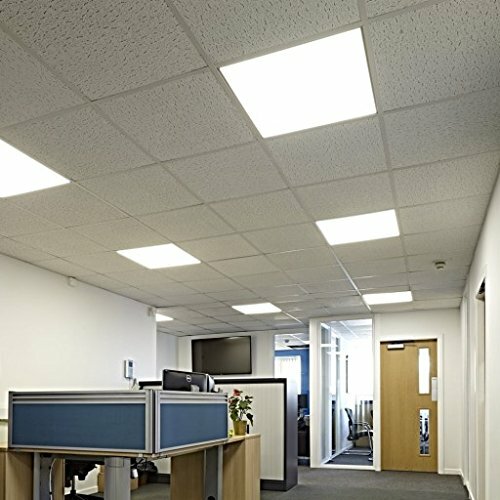 Also, there is 2 year seller warranty on the product. 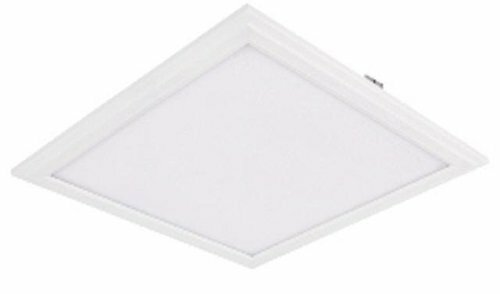 PRODUCT SPECIFICATIONS:- Beam Angle:120 Degree Body Color:White Color Temperature:6000-6500K CRI:≧Ra 75 Lifetime:50,000 hrs Light Color:Cool White Light Source: SMD 2835 Material:Aluminium Alloy & PMMA Voltage:AC 85-265V Warranty:2 Years Waterproof Rating:IP30 Wattage: FREE REPLAEMENT WARRANTY FOR 2YRS. LIFE OF THE PRODUCT IS 7-8 YRS.